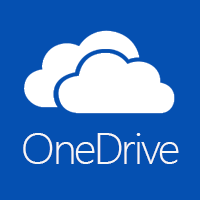 OneDrive — formerly known as SkyDrive — is cross-platform cloud storage offered by a well-known tech giant, Microsoft. Aside from regular features of allowing you to store and share any file type with it, OneDrive comes with additional features like built-in Office Online (which allows you to create or edit Office documents) and syncing of files stored in OneDrive across all your computers, smartphones, and tablets. 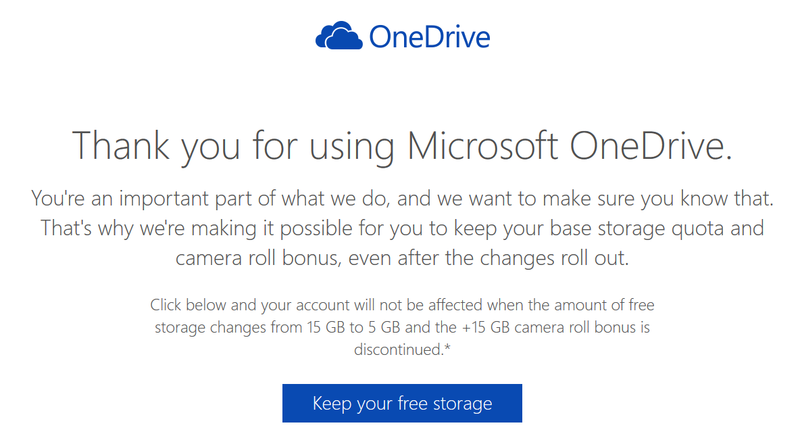 OneDrive originally offered everyone free 15 GB cloud storage. Unfortunately, Microsoft has now decided to decrease that to free 5 GB cloud storage for everyone. However, for a limited time, you have the ability to lock in your free 15 GB cloud storage before Microsoft decreases everyone down to 5 GB. Click the orange button above to learn how to lock in your free 15 GB cloud storage so that Microsoft doesn’t decrease you to 5 GB.